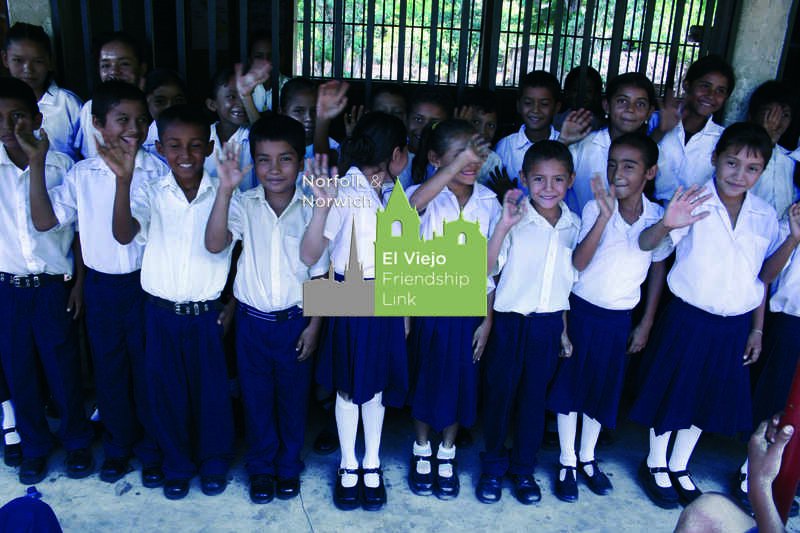 The Trustees of The Norfolk & Norwich El Viejo Friendship Link (charity number 1156787 is the Data Controller (contact details below). This means they decide how your personal data is processed and for what purposes. The Norfolk & Norwich El Viejo Friendship Link complies with its obligations under the GDPR by keeping personal data up to date: by storing and destroying it securely: by not collecting or retaining excessive amounts of data; by protecting personal data from loss, misuse, unauthorised access and disclosure and by ensuring that appropriate technical measures are in place to protect personal data. • To administer membership records. • To fundraise and promote the interests of the Charity. • To maintain our own accounts and records (including the processing of Gift Aid applications). • To inform you of news, events, activities and services associated with the business of the Friendship Link. • Explicit consent of the data subject so that we can keep you informed about news, events and activities relevant to the work of the Friendship Link and process your Gift Aid donations. • Processing is necessary for carrying out obligations under charity law, or a collective agreement. Your personal data will be treated as strictly confidential and will only be shared with other members of the charity board (committee) for purposes connected with the work of the charity. We will only share your data with third parties outside of the charity with your consent. • Securely delete information that is no longer needed for this purpose or these purposes; and update, archive or securely delete information if it is out of date. • The right to lodge a complaint with the Information Commissioners Office, ICO. To exercise all relevant rights, queries of complaints please in the first instance contact the Link Secretary on 01603 466776; ralph.gayton@ntlworld.com.